From the age of 10 your daughter can move onto Guides, if she feels she is ready and provided they have a place available. We feed our Brownies onto 1st Rumney Guides and they meet straight after us in the hall on a Thursday night. 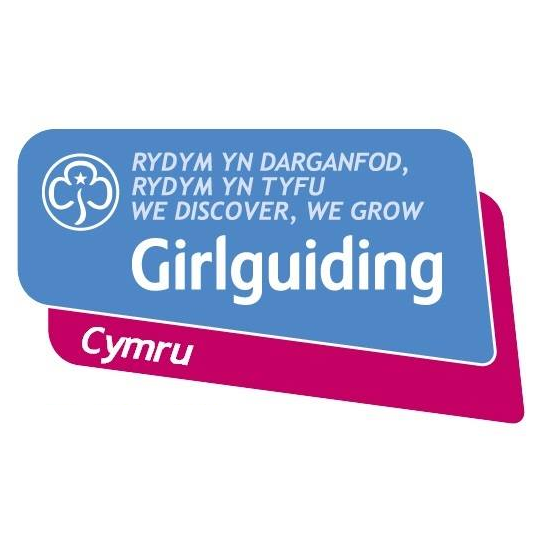 Just like Brownies, the Guides often have a large waiting list (as they accept Brownies for 2 other Units also) so if your daughter enjoys Brownies it is a good idea to get her onto the waiting list for Guides asap. I am more than happy to pass your Daughter’s name to Skip, but please feel free to contact Skip on the number below if you have any questions. Unit Leader: Mrs. Heather Thomas (Skip).